Are you and your loved one looking for the perfect place to have your wedding? 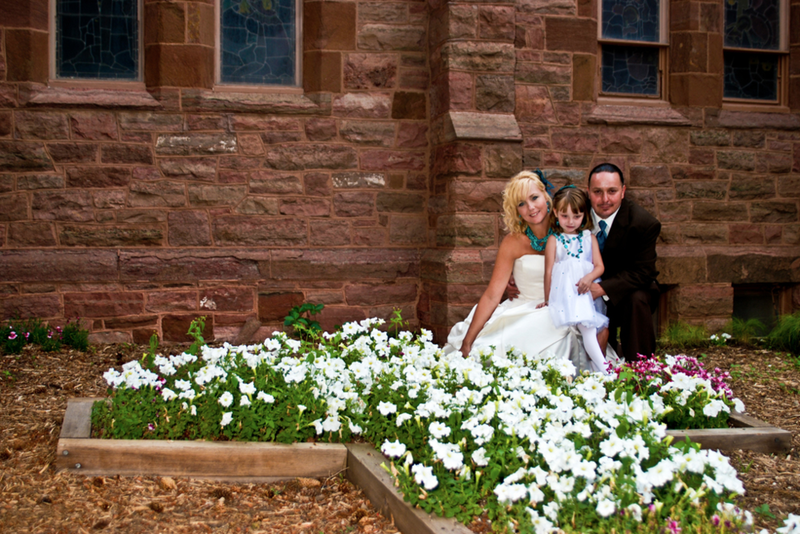 St. Andrew's over one hundred year old chapel is both a romantic and beautiful place to celebrate your wedding. Located in the heart of historical Manitou Springs, Colorado, it is surrounded by incredible beauty, world class restaurants and unique accommodations. Our Wedding Coordinator will work with you to plan your dream wedding. She can be reached at 719-683-2830 and will go over all the details of reserving St. Andrew's for your wedding. St. Andrew’s can host your Episcopal wedding with traditional liturgy. The church building may be used for any Christian wedding. You can provide you own minister/priest, or St. Andrew's can arrange an Episcopal priest to perform your wedding. St. Andrew's is now available for same-gender weddings.